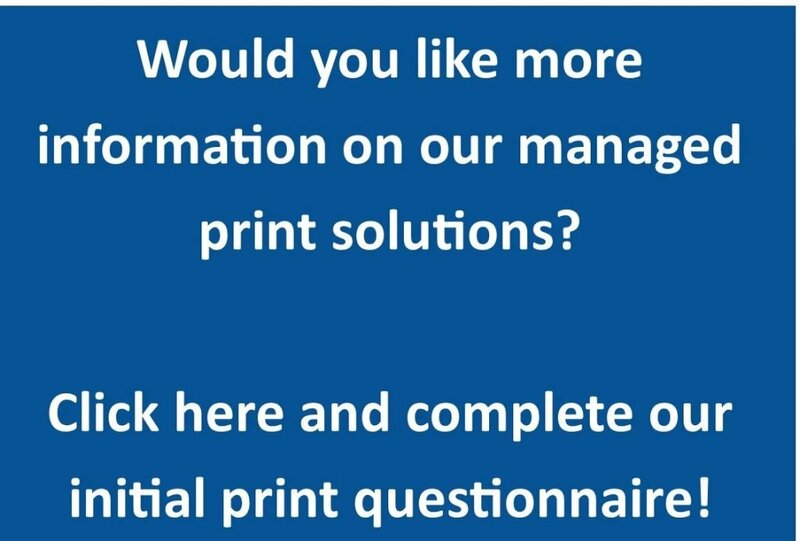 With JustTech’s Managed Print Solutions, we focus on increasing efficiency, increasing productivity and decreasing unnecessary costs with the office printing process! 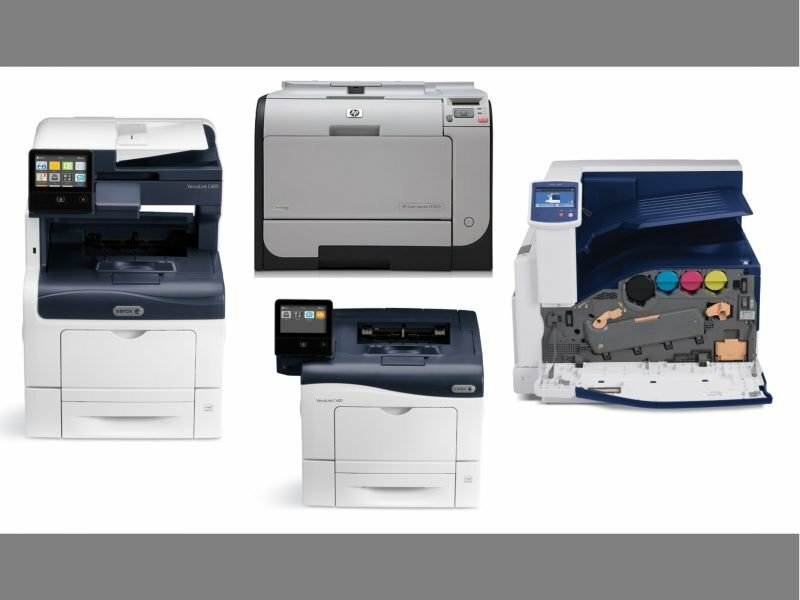 Our company purchased a Xerox WorkCentre 6515 in July, 2018. First, our printing costs have been reduced by at least 75%, and secondly, the clarity and efficiency of this machine is outstanding. However, the most important benefit is Lambros Svingos, Solutions Specialist with Just Tech. He exceeds all expectations with his professionalism and customer service. 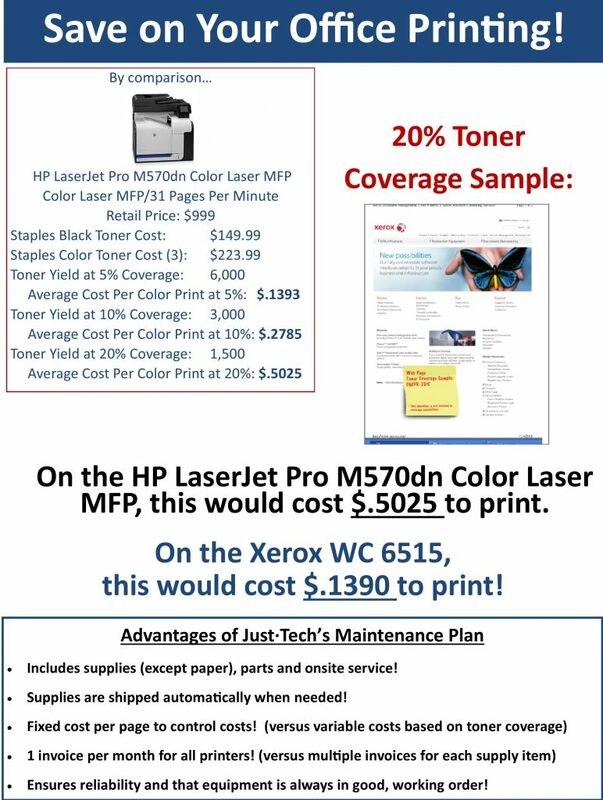 I would highly recommend Just Tech for all of your printing needs.